Aviva Psychology Services is a team of licensed psychologists dedicated to supporting adults of all identities and backgrounds to achieve greater emotional freedom, security, and fulfillment in their lives, work, and relationships. We provide individual therapy, career counseling, couples and family therapy, and group therapy for adults. We utilize a variety of empirically supported treatments to transform adversity into growth. 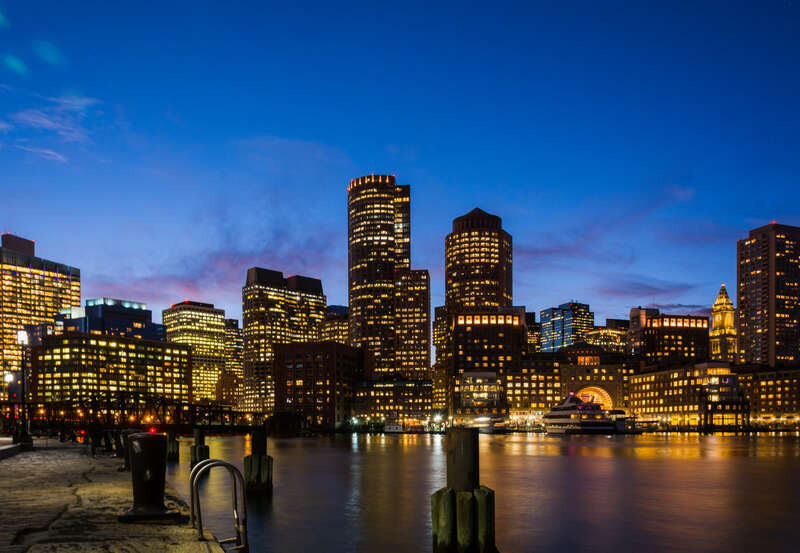 We are headquartered conveniently in the heart of downtown Boston. We are proud to provide service to clients situated in the metro area.